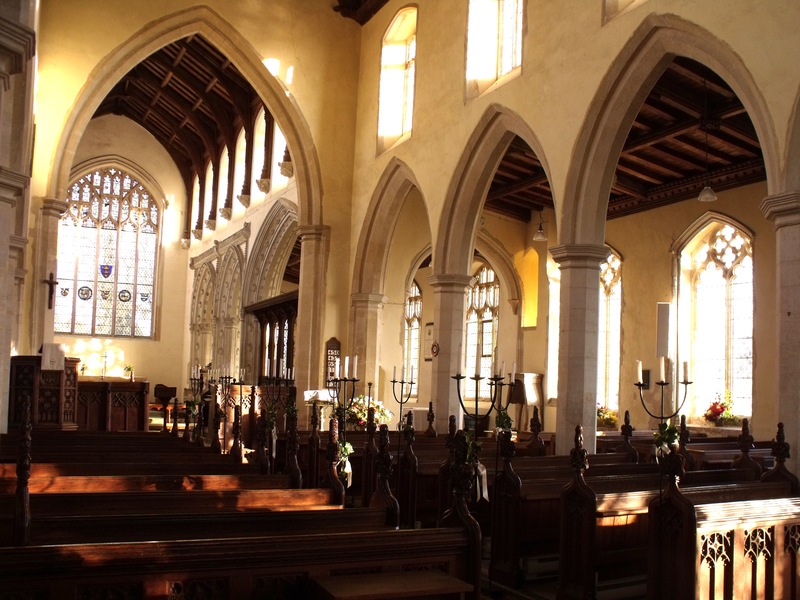 Stunningly beautiful church in a hidden area of Suffolk built to commemorate the college founded in the 14th century by Sir John de Wingfield. 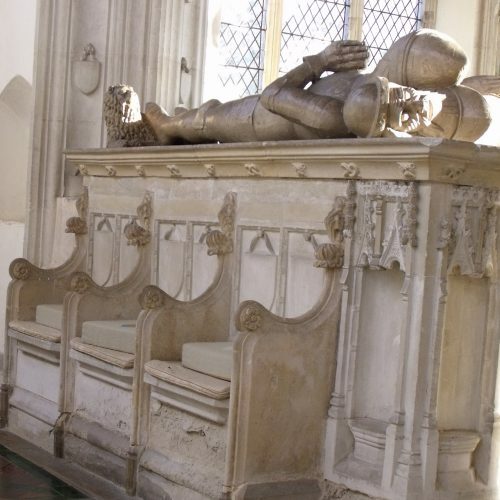 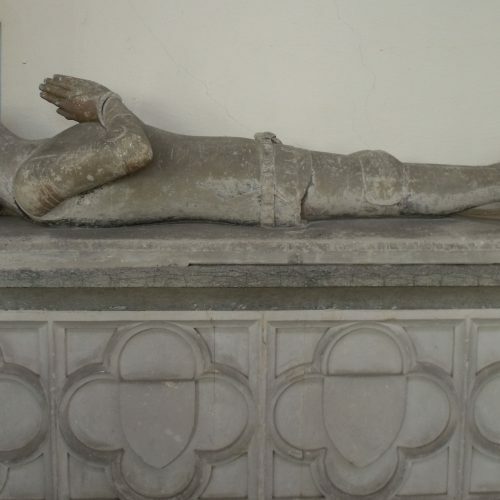 Contains three outstanding tombs of the de la Poles, Dukes of Suffolk who wielded political power during the Wars of the Roses. 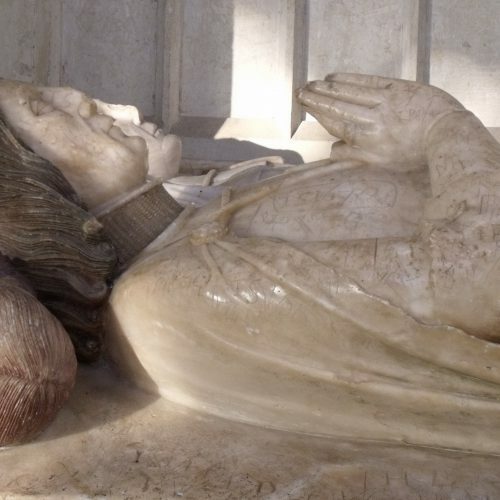 John de la Pole, who died in 1491, shares a tomb with his wife Elizabeth Plantagenet, the sister of two kings – Edward IV and Richard III. 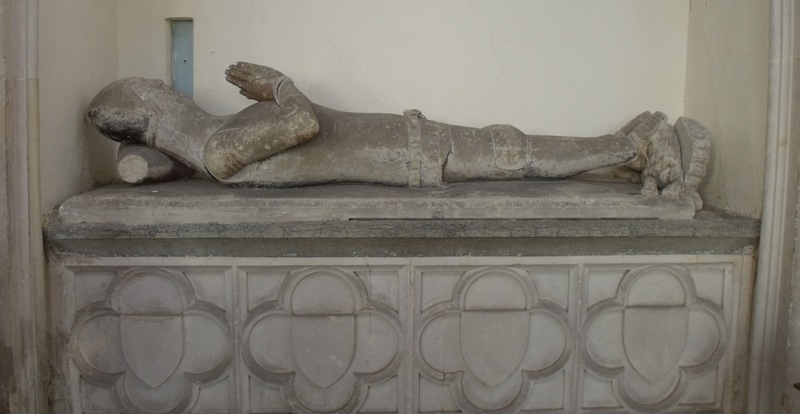 It’s on the site of an earlier church dating back to 1362 when the widow of Sir John de Wingfield had the chancel and adjoining chapels built to house his tomb. 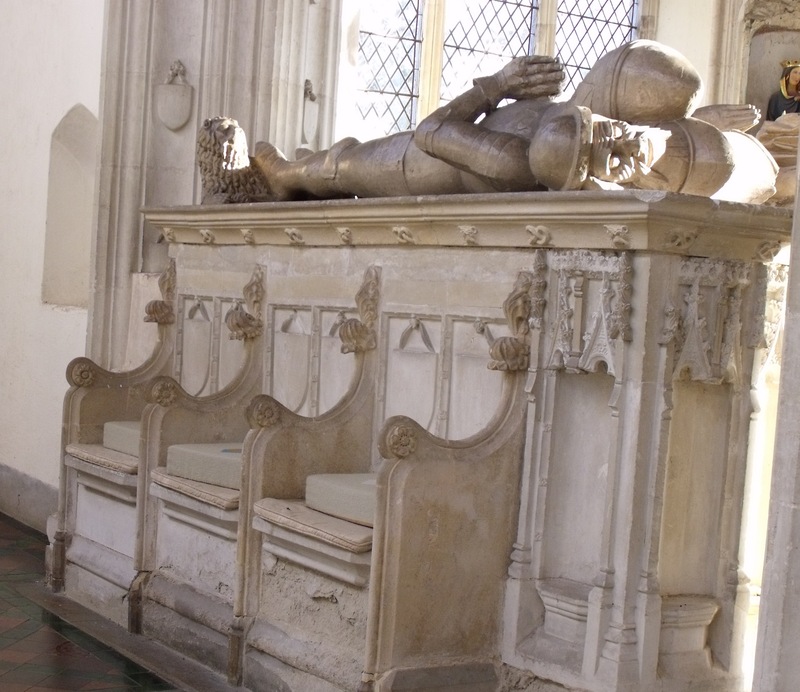 Alice de la Pole (grand-daughter of the poet Geoffrey Chaucer) extended the chancel after the death of her husband William, Duke of Suffolk, in 1450. 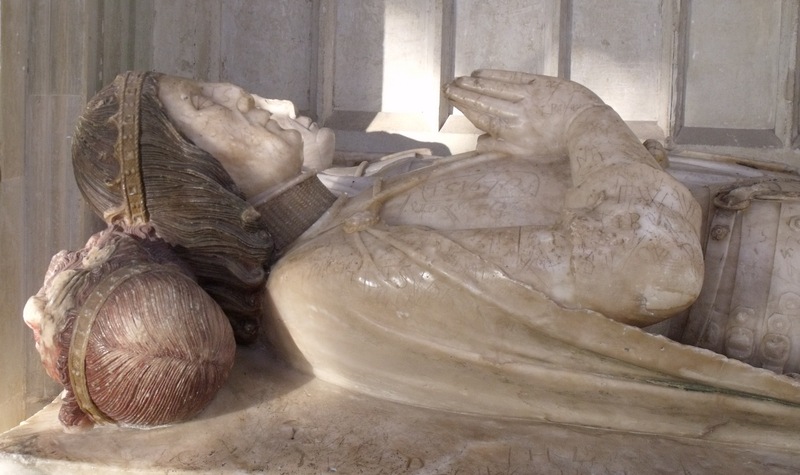 A major restoration took place in 1866. 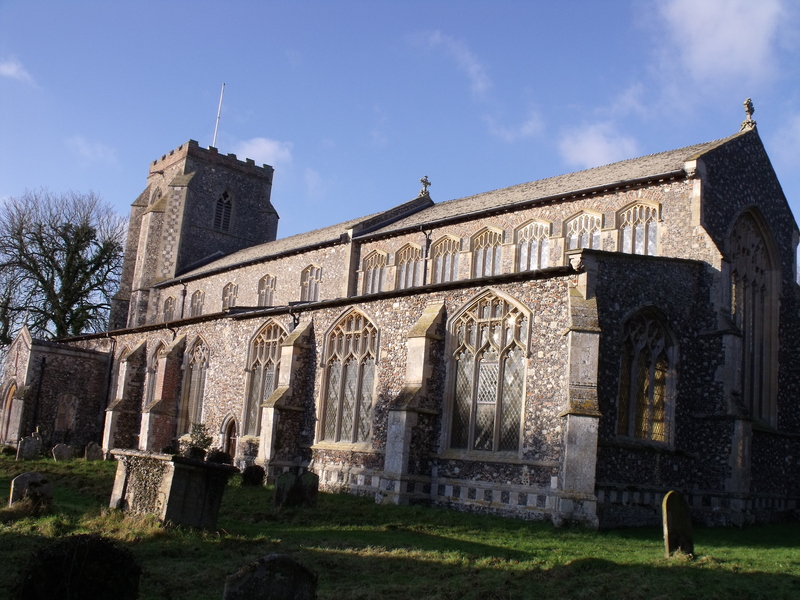 Wingfield is on the Angels & Pinnacles Blue Church Heritage Trail. 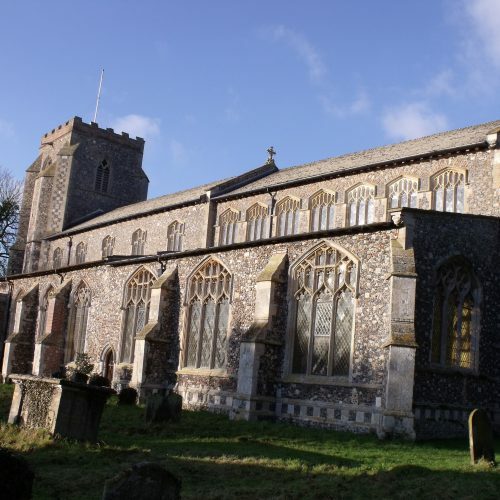 St Andrew’s is open daily from 10am until 3.30pm. 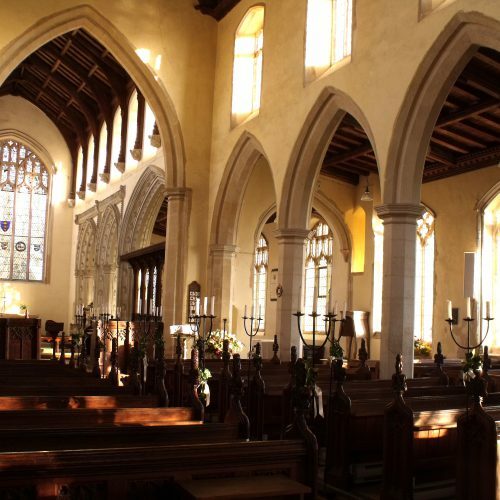 It has a well-stocked shop in which you can purchase items exclusive to Wingfield church.